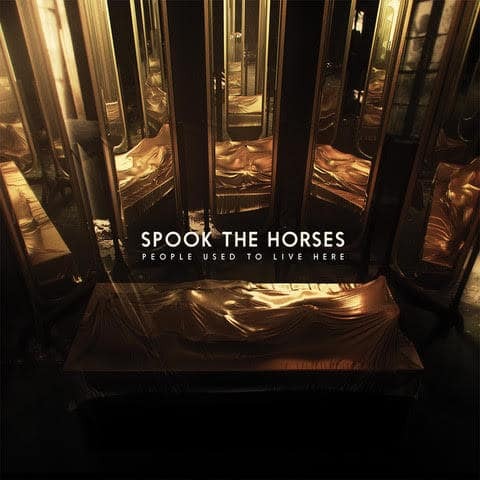 New Zealand experimental, atmospheric, post-metallers Spook The Horses will release their third album People Used To Live Here November 10! 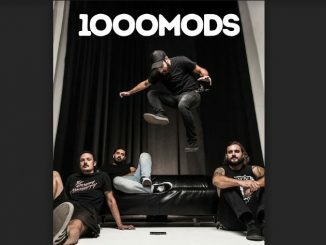 The band have just released the full album stream too. 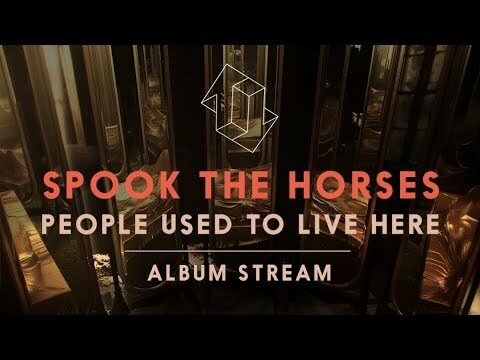 Spook The Horses are such a band. Maybe this multi- instrumentalism and virtuosity also explains the vast musical territory that is explored between the band’s 3 albums: while 2011’s debut album Brighter was defined by sweet post-rock crescendos, 2015’s Rainmaker was a much heavier affair, that would appeal to fans of Cult Of Luna or Amen Ra. “Writing this album gave us the ability to experiment with song ideas we felt weren’t appropriate on our previous albums“, Zach Meech comments. The band’s most daring effort to date, People Used to Live Here explores the natural and immediate. Written and conceived in relative isolation over several grim Southern Hemisphere winters, Spook The Horses are defining their own sonic trademark with this album: an atmosphere of quiet desolation, raw and real, desperate and unsettling: the post-apocalyptic soundtrack to abandoned places, where people used to live, at one point in time, long ago. “We deliberately isolated ourselves when writing this album to force us out of our comfort zones“, comments Callum Gay. “Most of the songs began as completely improvised pieces that we slowly fleshed and developed over time. We wanted to make sure that immediacy was captured and conveyed in a way we’d never done before. There’s much less between us and the listener this time around”.